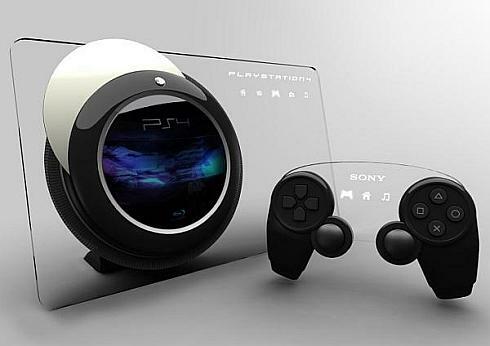 Looks like some Playstation 4 concept designs have started showing up! PS3 Slim has been just released and we all have been raving about how cool the new and sleek console really is. However, that is still PS3 and we must be a long way from PS4. If you think it is too early to think about PS4, designer Tai Chiem thinks otherwise. 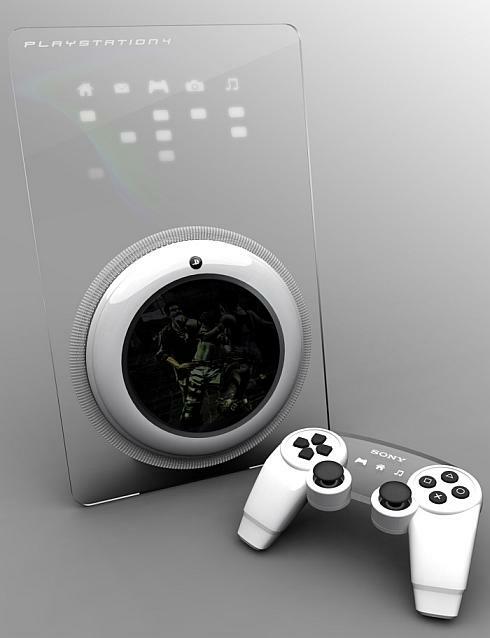 He has gone ahead and designed a conceptual PS4 which comes with a touch screen glass panel and some futuristic looks to die for. 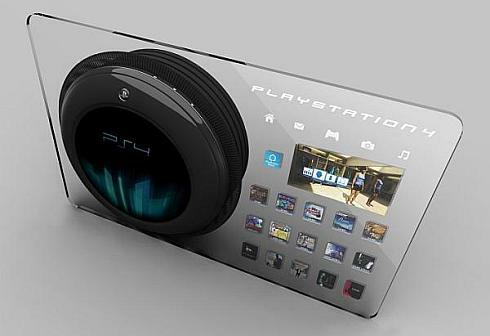 One can’t but be amazed at the designer’s ingenuity at designing the PS4 with the strange globular “thing” in the glass panel.